Hello, I'm Veronica Strachan, the founder of True Dialogue and a co-creator of Practical Leadership. I work with remarkable women leaders who want to make a powerful and compassionate impact on the world, but who struggle with being seen, being heard, and making a bigger impact. I teach you how to confidently show up, lead from the front, and inspire your teams to radically transform lives. I'm a coach, strategist, speaker, facilitator, change agent and small business entrepreneur. I've been a nurse, midwife, DON, project, change and general manager, CEO, mentor, consultant, and director. Empowering people and growing leaders are my passions. I work with individuals and teams around Australia in Health, Aged and Community Care who are ready, willing and able to do the work to make change and to make their difference. I coach with a belief that the only thing preventing you from living the life you dream of is clarity and confidence, so I'm working to help as many people and organisations as possible realise this for themselves. I help my clients plan and take action to do whatever they want to do, and to be whoever they want to be in life and business. And I'm a writer. I've just completed 'Breathing While Drowning: One Woman's Quest for Wholeness'. A book about my journey so far and many of the lessons I've learnt along the way. You can find out more on my personal website. 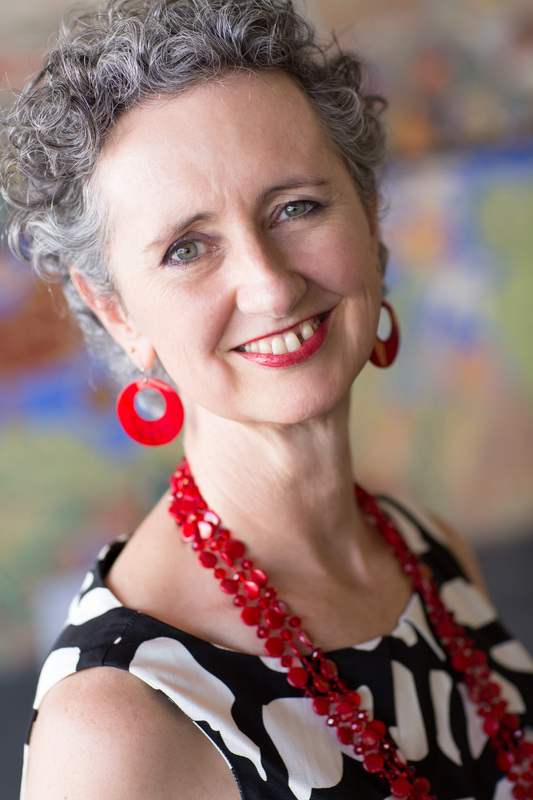 I founded Women Who Care with Dr Cathy Balding to inspire, instruct and involve women leaders in health, aged and community care — and to raise money for Very Special Kids through my family's philanthropic fund with the Australian Communities Foundation. Working in health, aged and community care is tough, unrelenting and not for the faint-hearted. One of the bright spots is being able to talk with other experienced leaders about stuff that matters and things that work; especially practical and simple things that you can use immediately in your own practice to improve your care and service. But this can be hard to find. Women Who Care run regular events designed for you to learn something useful, as well as to connect with others who are working to make a difference in health, aged and community services. Would you enjoy the opportunity to discuss the tough stuff and get some practical ideas for thriving and surviving in your work? 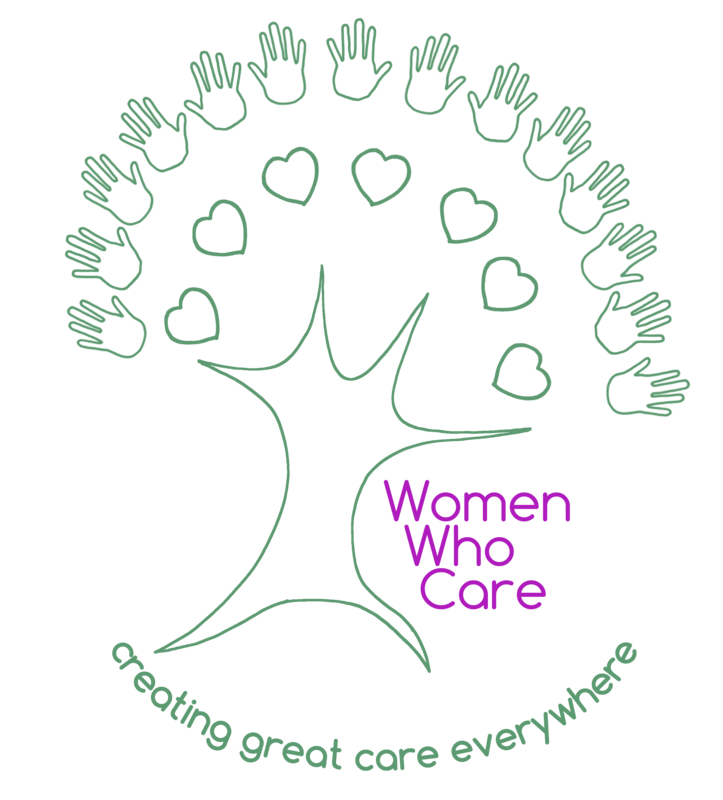 Then head over to the Women Who Care website and get on the list to find out about the next event.